A long time ago in a decade far, far away, Doctor Who was enjoying its first golden age. Dalekmania was at its height and the good Doctor was proving to be a sure fire hit for the BBC as kids and adults alike watched him, Ian, Barbara, Vicki and Jospa have thrilling new adventures every Saturday night. Hang on…. Jospa??? Who’s Jospa I hear you ask? Ah well, that’d be telling, however he’s very much a part of the TARDIS team in The Fifth Traveller. But where did he come from and how did he come to join The Doctor and his companions? 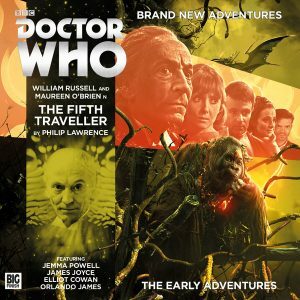 The Fifth Traveller starts off with a bang, as the crew of the TARDIS flee for their lives from a hostile alien army that pursues them back to their time machine. 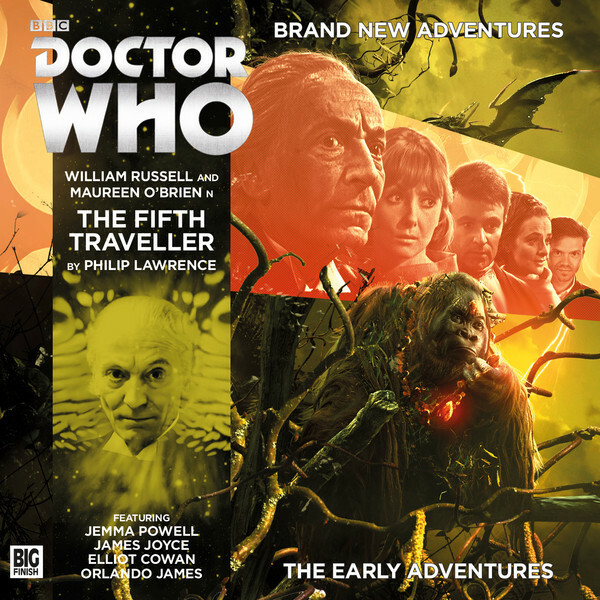 Narrowly escaping the alien force, the Doctor and company then arrive on a strange primitive world inhabited by the ape like Arunde and it’s not long before the curious explorers get themselves into all sorts of bother and the mystery of Jospa begins to unravel.